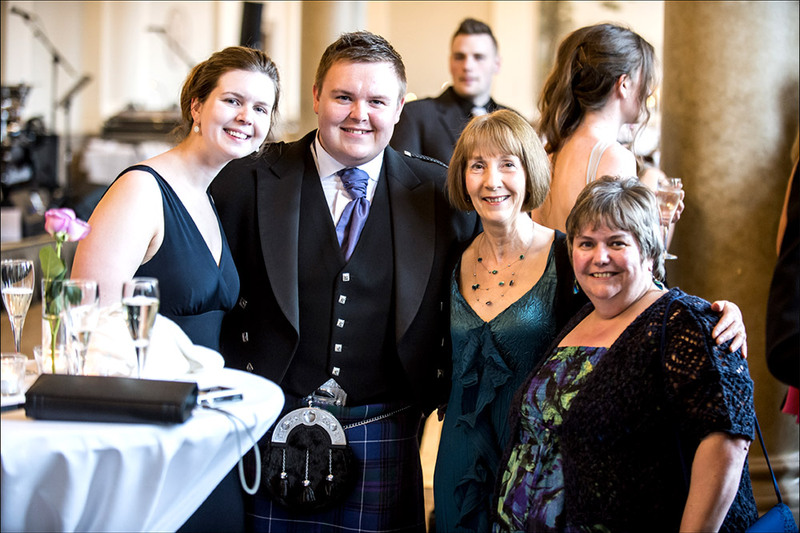 It’s taken me a couple months to get round to posting this online but this May I photographed my first graduation ball. I’ve photographed a few wedding receptions at the Balmoral Hotel which sits on the East side of Princes Street and while the rooms themselves are less lavish than other venues it really is a great venue for big functions like this. The Balmoral also has some of the most spectacular views of the city, especially from the upper floors. 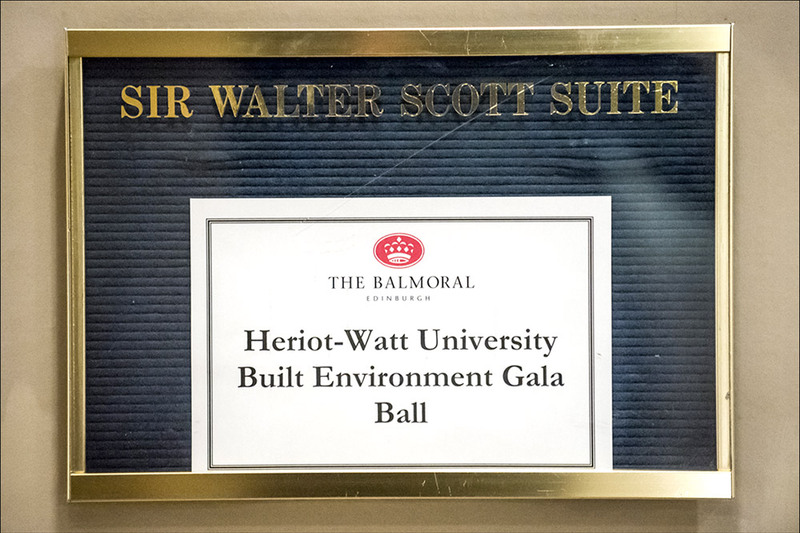 This graduation ball was for the Herriot Watt University Built Environment department and my brief was to go around and capture the ambience of the event. I was hired for about 4 hours although I was there until a little later and I had thought about setting up a portable studio but I was advised this wasn’t necessary and in hindsight it’s probably a good job I didn’t take one. So that’s really it for this blog post. 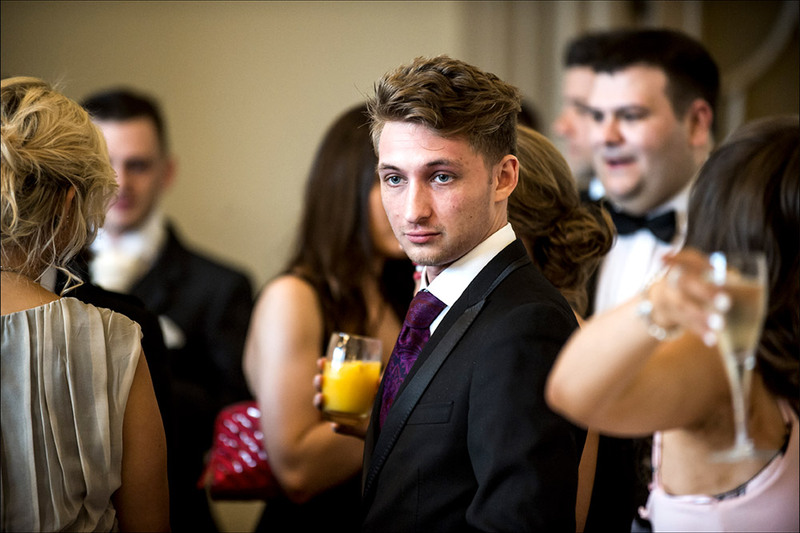 I photographed my first graduation ball and I really enjoyed it. Everyone I spoke to was really nice and below are a selection of photos I took. 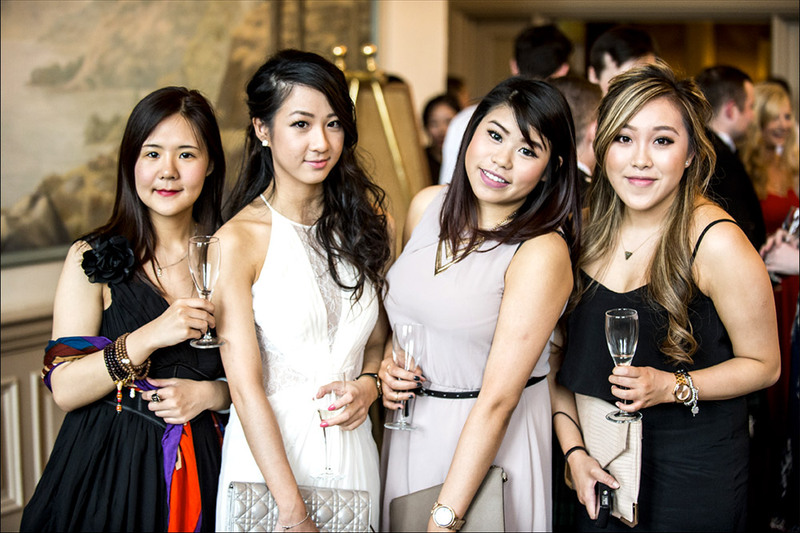 If you attended the graduation ball and would like to purchase prints please get in contact and I’ll send you information on how to purchase prints.